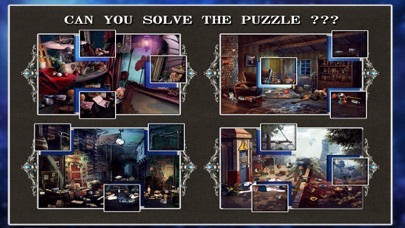 Can you solve mystery scene? 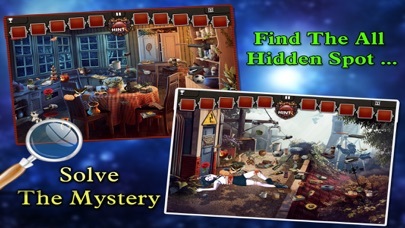 Solve mysterious puzzle and find all secret spot. 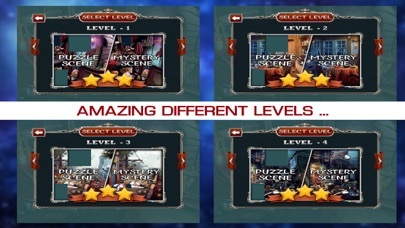 This search and find games are very easy to play with. 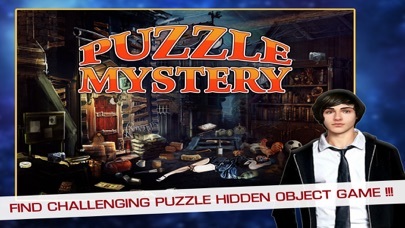 For example, look at the screen, tap on the object and complete the scene you are investigating. 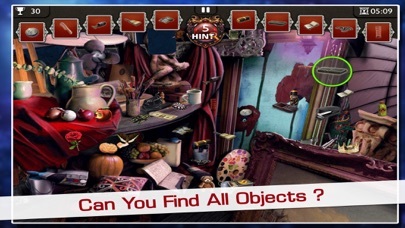 Seek and find the object and you will unlock the next level for more hidden object fun.